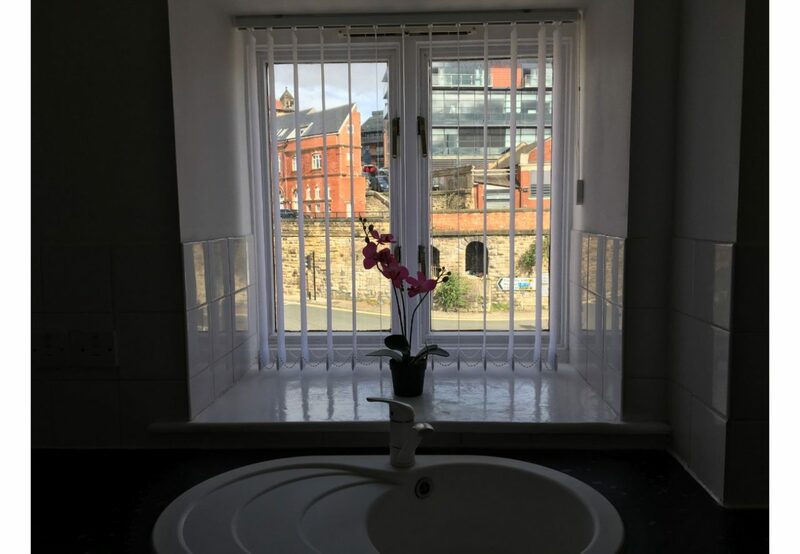 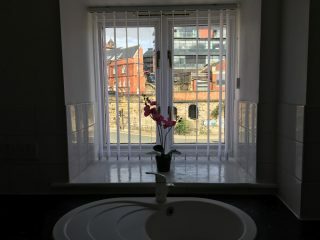 Hold your breath, a luxury 2 double bedroomed apartment @ only £800.00 a month for this amazeballs location and – with these iconic views right in front of your building … you’re kidding me !!! 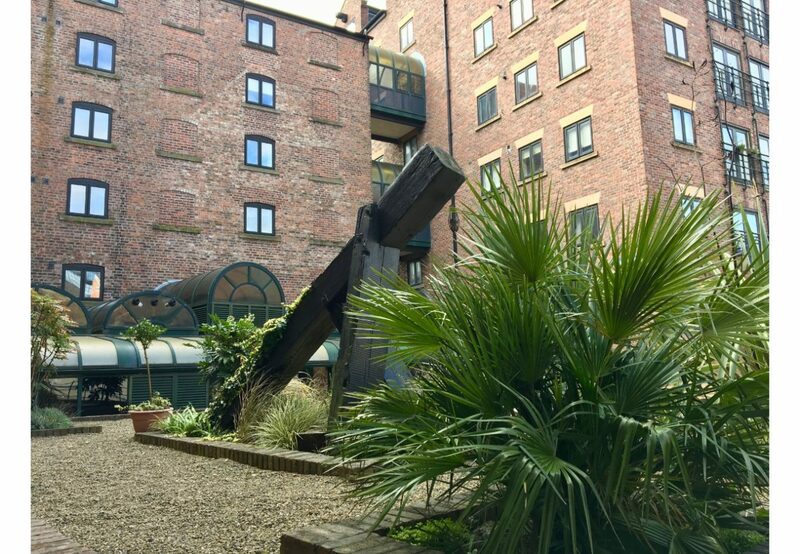 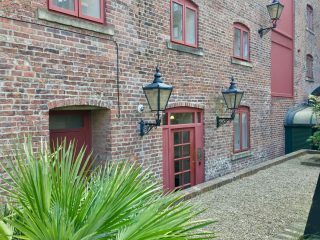 Location – Location – Location … this 2 bedroom luxury apartment epitomises that old but never the less true saying. 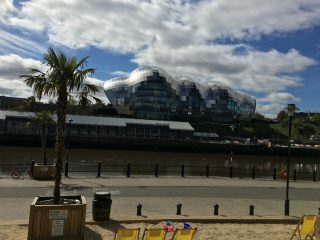 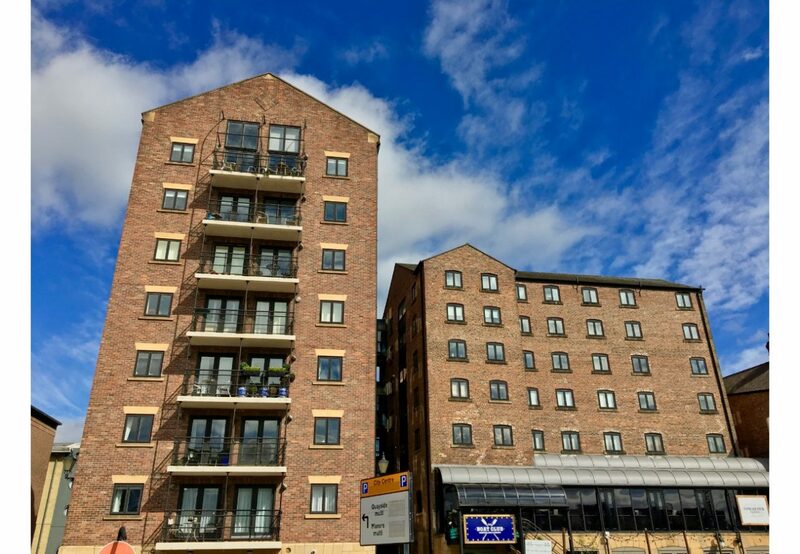 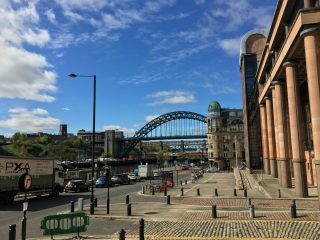 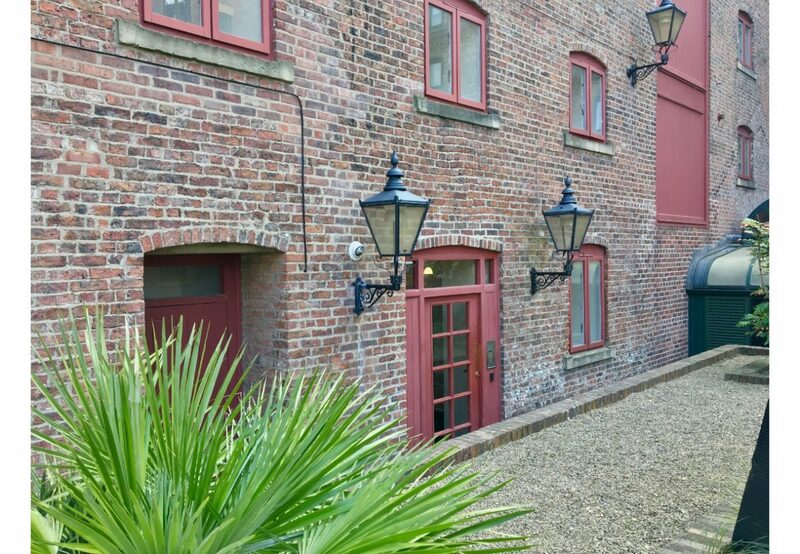 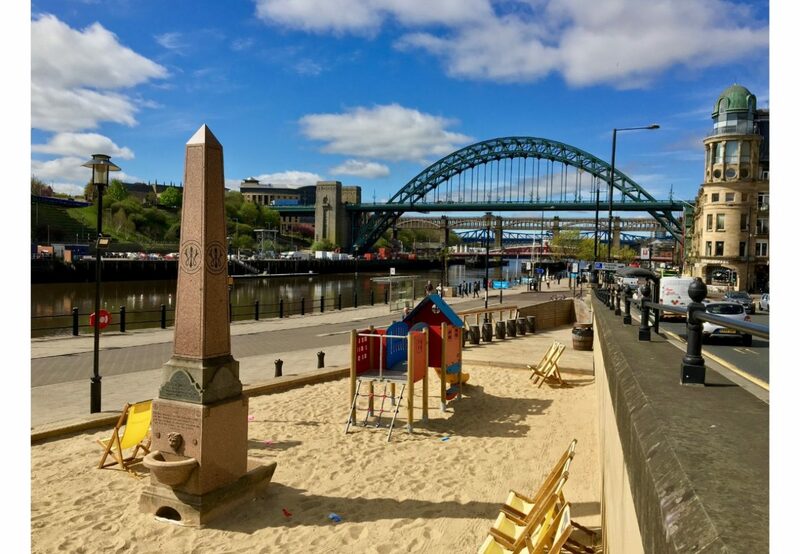 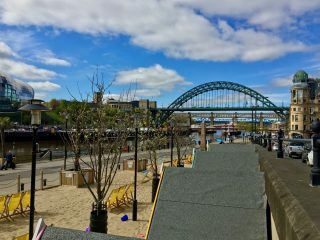 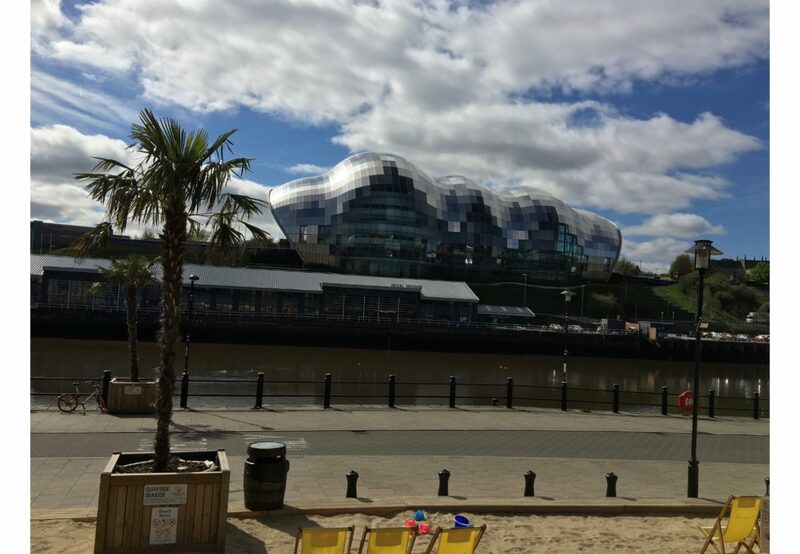 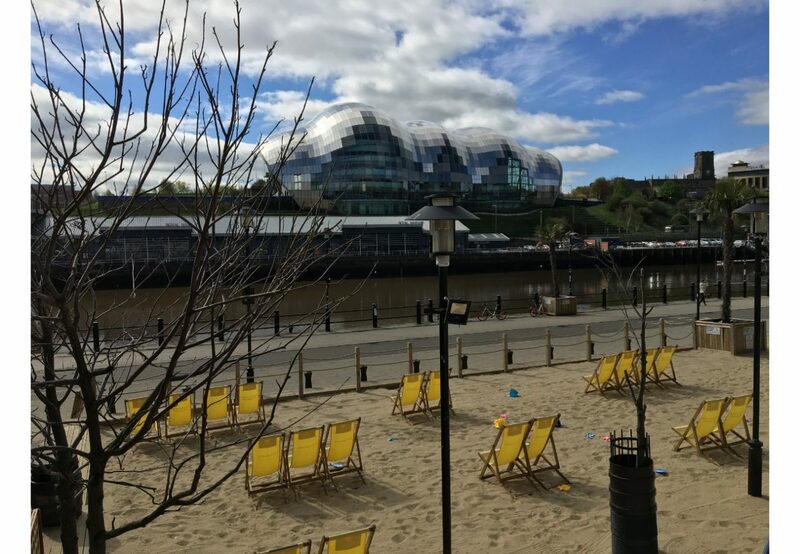 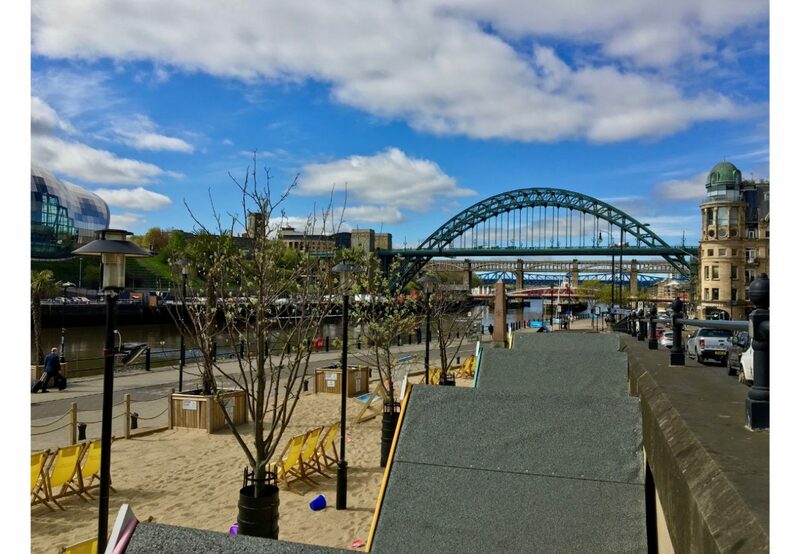 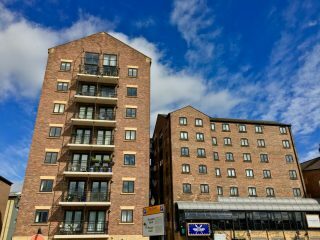 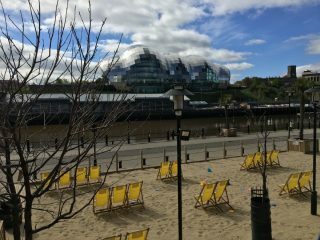 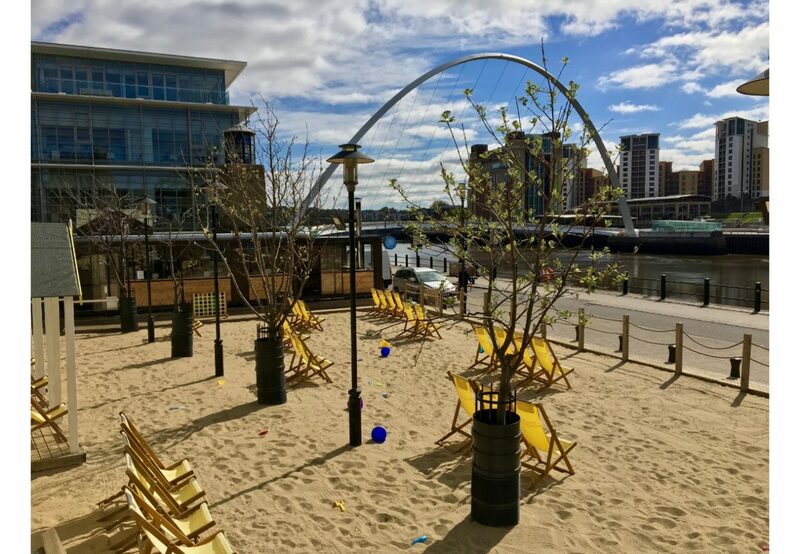 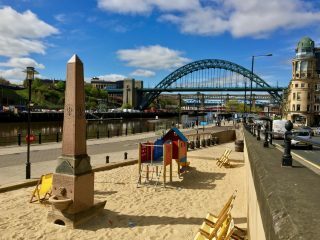 A fantastic quayside apartment due to the locations views, access to such a rich selection of cultural living experiences that are all part of this wonderful cities attraction to people all over the world. 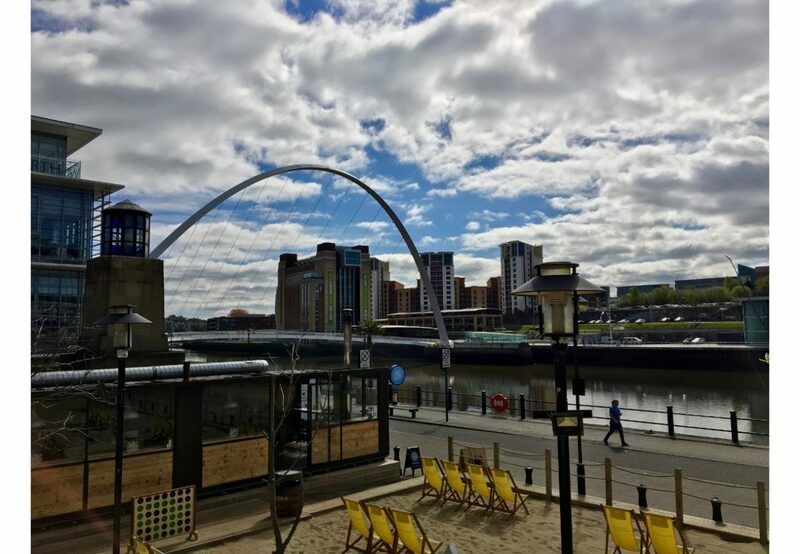 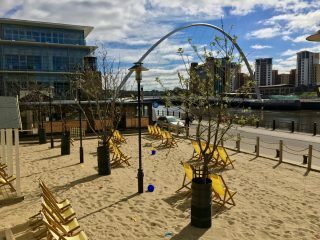 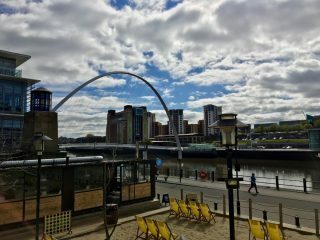 All Newcastles cafes, restaurants, bars, museums, shopping, music, theater and life enhancing cultural events are literally happening right here – right now and – right on your doorstep. 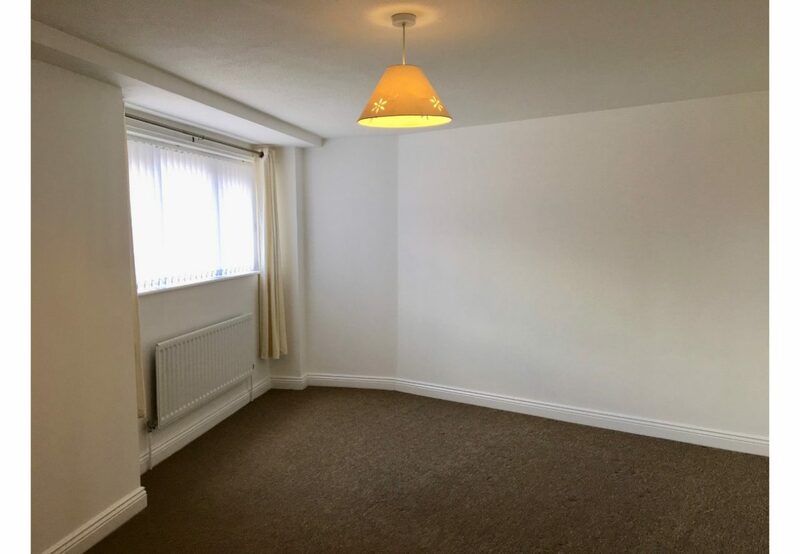 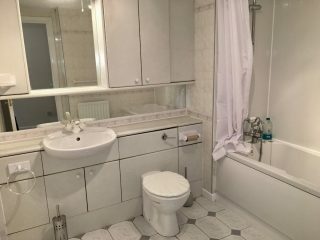 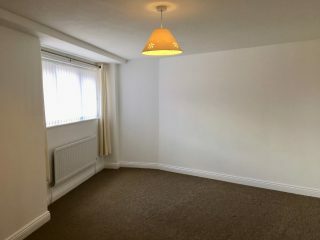 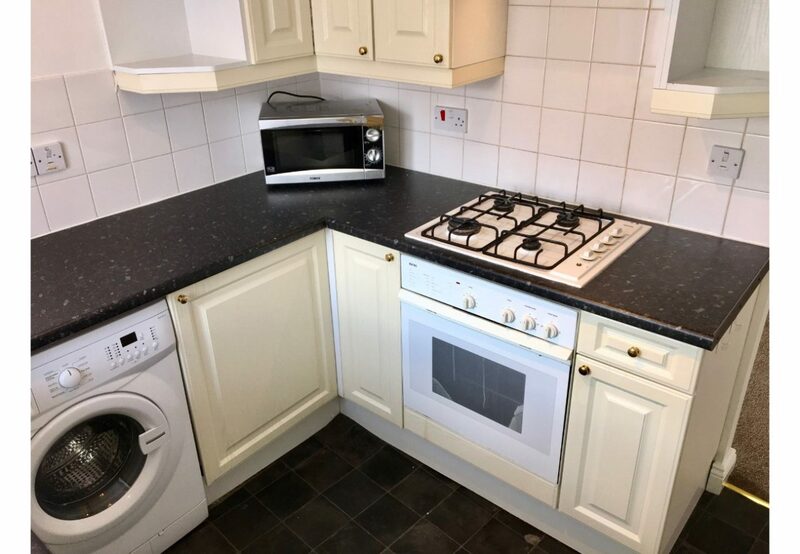 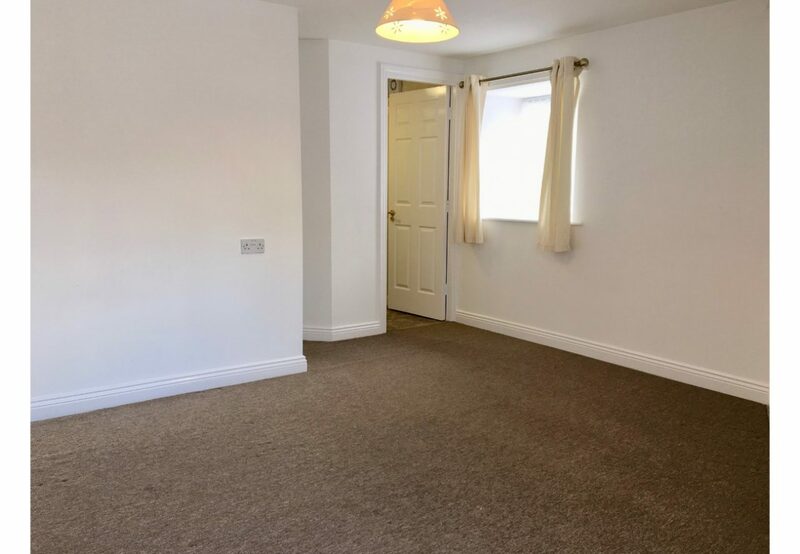 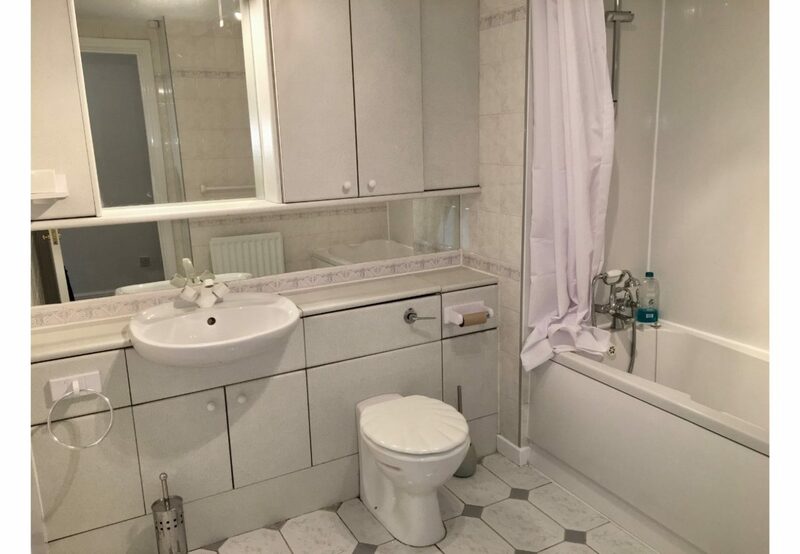 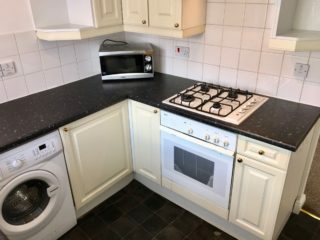 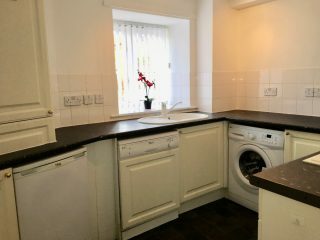 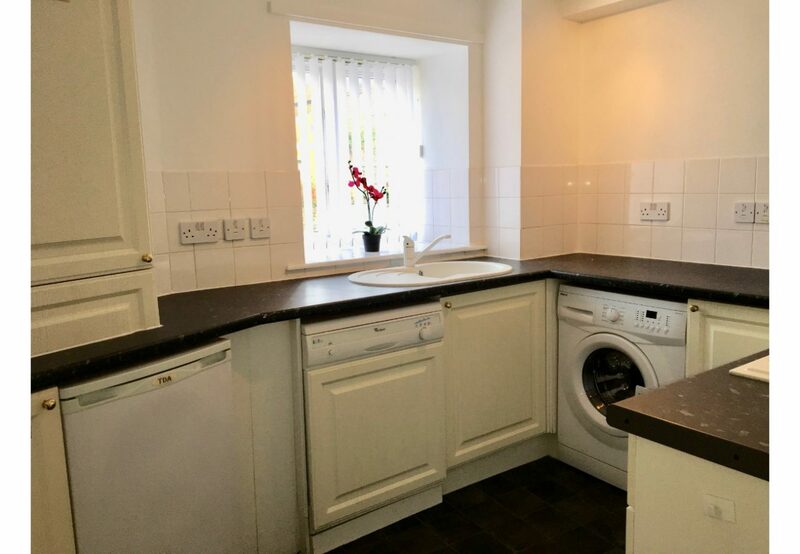 Very spacious two bedroom (both doubles and 1 with en-suite) part furnished apartment, just 3 minutes walk to the city centre, ideal for students and professionals alike. 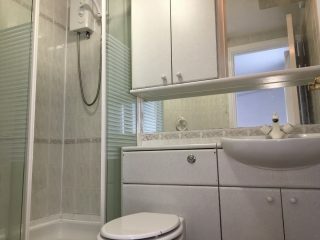 A bathroom with shower over the bath as well as the master bedroom en-suite with shower. 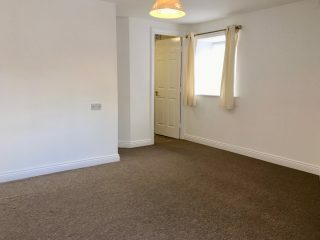 The apartment comes with one private parking space, and features a lift inside the apartment block. 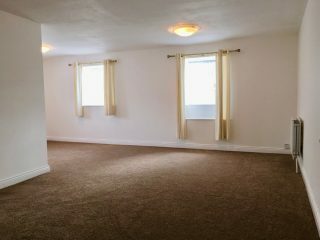 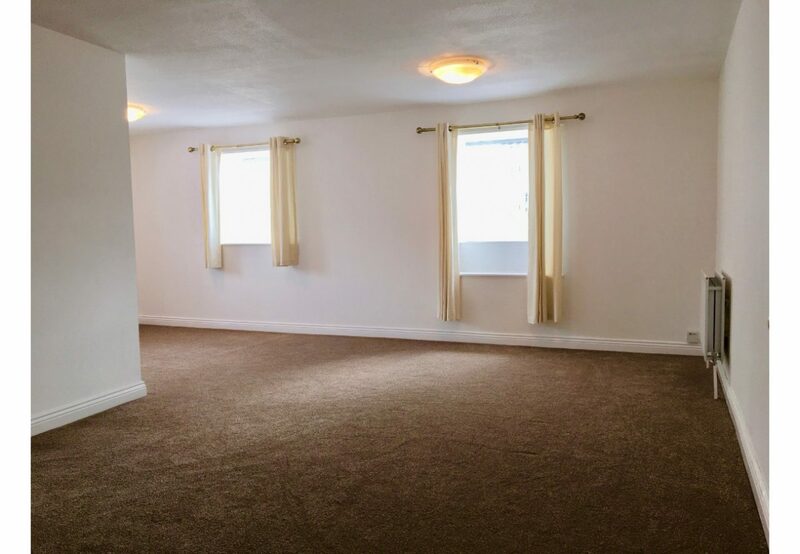 Benefiting from brand new carpets throughout and freshly redecorated, available immediately. 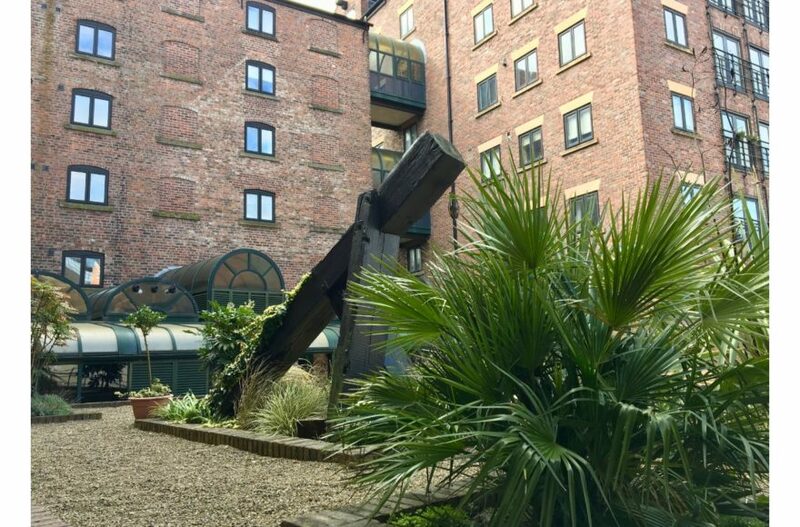 Book your viewing now with My House on 0191 2657000 as this is a very very good price for a really great flat in a truly iconic world renowned location. 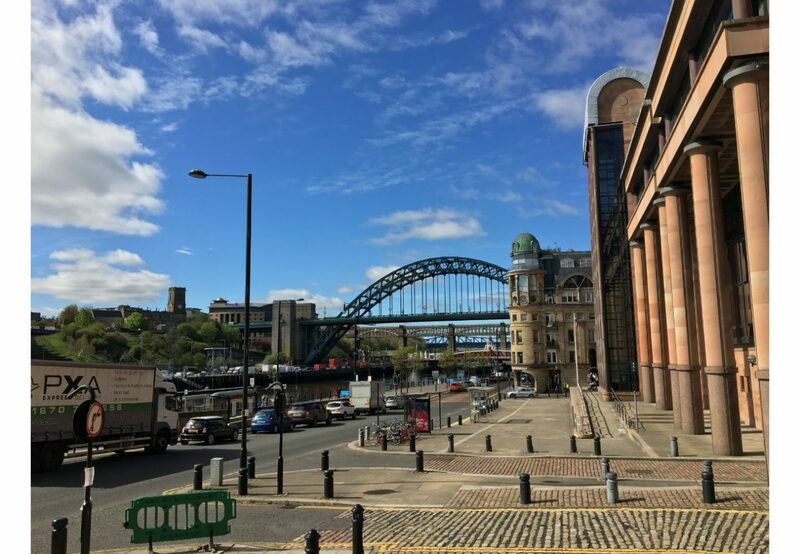 Professionals will be liable for council tax. 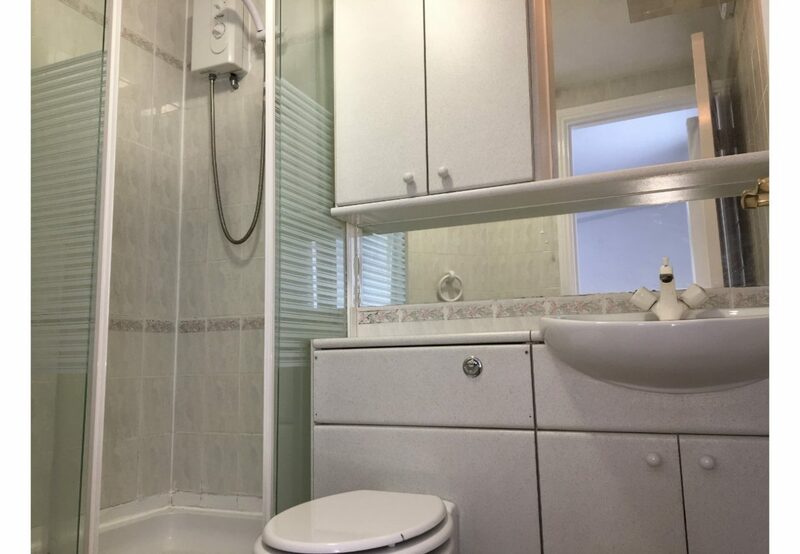 Thanks for looking and good luck to the lucky 2 who snap this gem up.